Do You Need a Professional Realtor in Roatan? 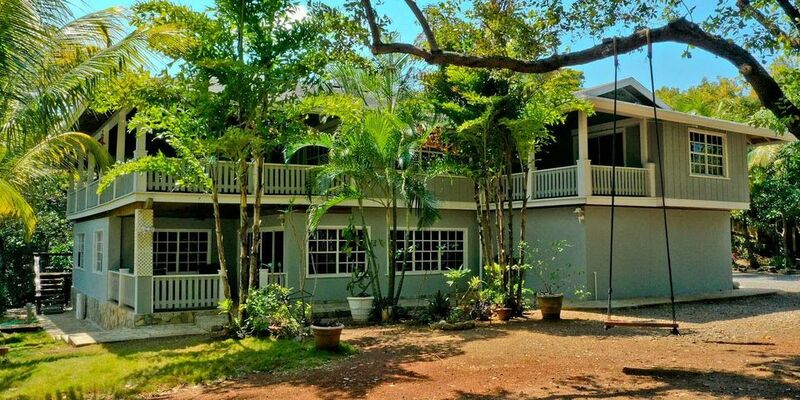 This question tends to pop up in Facebook groups, so I thought I’d address it here for everyone’s benefit: Do you need a professional REALTOR in Roatan? Yes. But, obviously I would say that because I am a professional REALTOR in Roatan! While my opinion might be biased, my rationale is sound. To help you make your own decision, here is some insight into the real estate process and pitfalls in Roatan. Buying real estate in a foreign country can seem a little scary. Without being familiar with all the processes, you can’t possibly know the ins and outs. That’s where a professional comes in! I’ve written before about the real estate process in Roatan. 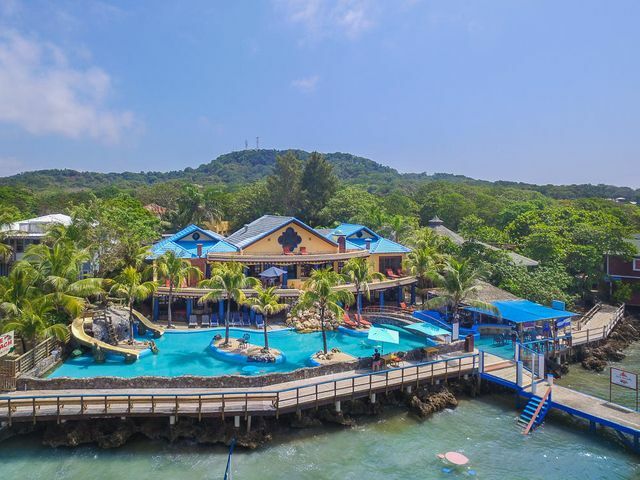 You can read about the buying process, terms you should know, and even the cost of construction in Roatan on my blog. But no matter the amount of research you put into the process, you need a professional guiding you through your unique adventure. There will inevitably be questions that arise and issues that need to be handled during the transaction. You don’t want to waste your big investment by making mistakes along the way. Even seemingly small mistakes can derail your dreams. 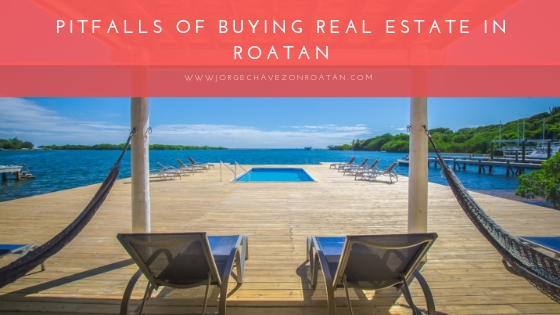 While I’m happy to tell you that buying real estate in Roatan has been done by plenty of foreigners without issue, there are also pitfalls to be aware of during this process. 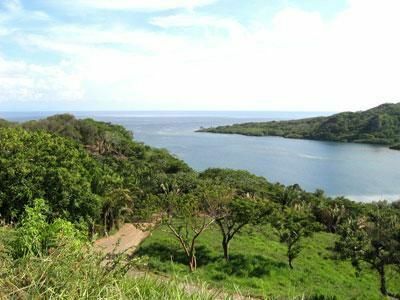 The most common issue foreigners face when purchasing property in Roatan is the lack of a clear title. 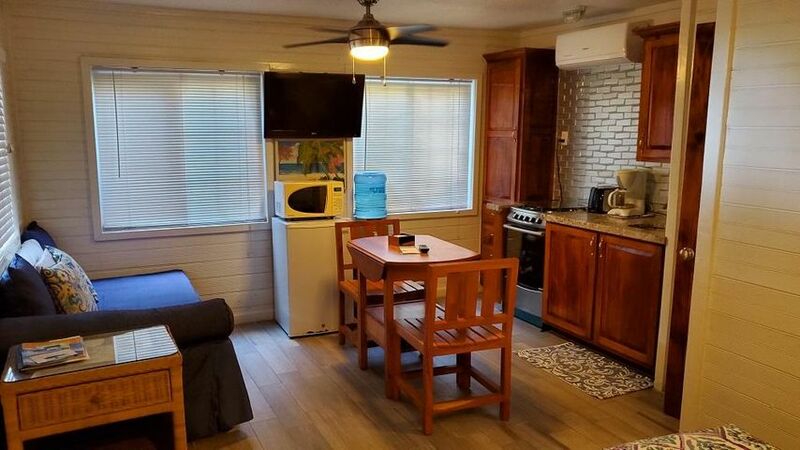 There are, unfortunately, some horror stories from unsuspecting foreigners buying property without the counsel of a professional Roatan REALTOR. Those individuals are – rightly – upset about the transaction and often make it quite publicly known that they had an issue. 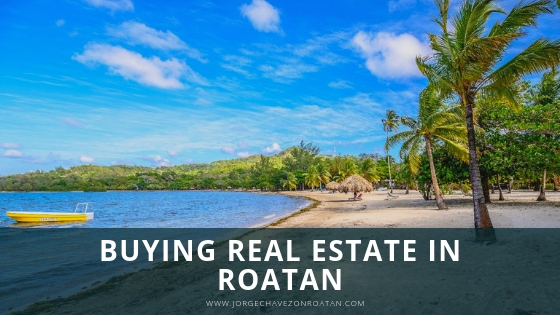 This upsets those of us in the real estate industry because it makes Roatan look bad, when in reality it was simply a poor decision made by that individual to try everything solo. If you use a professional for services back home, you should certainly use a professional overseas. When you are unfamiliar with a place, it is always best to have someone helping and supporting you. You deserve someone in your corner to make sure you end up with the best situation. Moving to paradise should be a celebratory occasion, not a stressful failure! 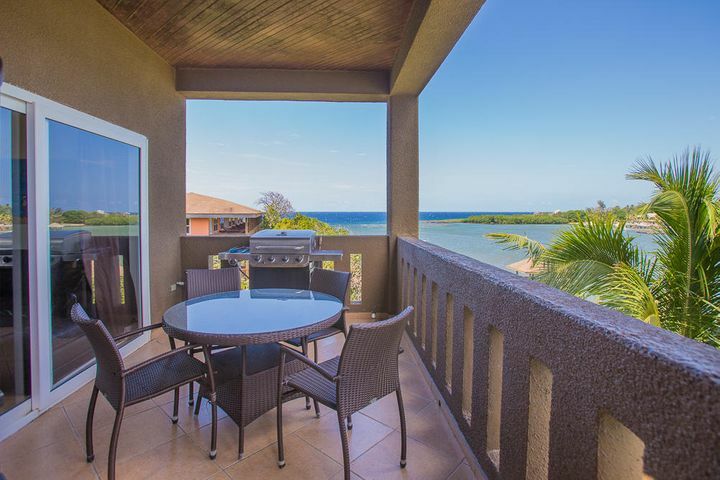 Being a professional REALTOR in Roatan is far different than being someone who sells real estate. There is an enormous difference in abilities, education, and licensing that you truly cannot ignore – especially when purchasing real estate in a foreign country. A person who sells real estate can be a person who may know both a seller and a buyer and puts them together with an attorney and/or notary who transacts the deal. The person who connects everyone together then collects a commission for this service. A professional REALTOR, on the other hand, with the assistance of their broker, lists property and markets property for sale, but only does so after title checks. 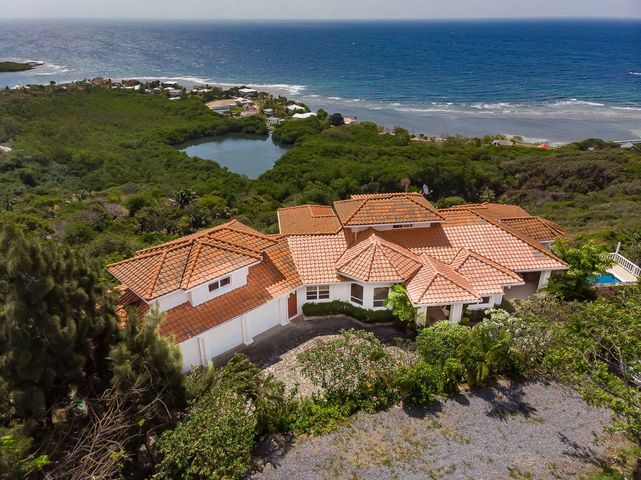 Due diligence by a professional realtor in Roatan might include ensuring a clear title and payment of property taxes, examining a current survey and Cadastral survey, plus possible assistance with the ZOLITUR process and payment of ZOLITUR gains taxes. A professional REALTOR might also deal with the escrow of funds in a specific and designated account for that sole purpose. A professional REALTOR in Roatan offers guidance and the successful navigation of the entire purchase or sale process for their clients. A professional REALTOR offers experience that is built upon education, training, and attention to detail that is necessary to facilitate the real estate transaction and process. So at the end of the day, you need to ask yourself: Are you willing to risk your investment by trying to do all this alone? Use a professional REALTOR in Roatan. I promise you won’t regret it! Always feel free to contact me about real estate in Roatan. I’m happy to help you find the real estate opportunity you’ve been dreaming about. Come enjoy island life…it’s the good life!